Here I go with another installment of Found Favorites. Lets see how many weeks in a row I can keep this up. So far I have been finding things I want or things I have or things I've tried or things my friends have made. Let me know if there's anything you'd like me to feature here! 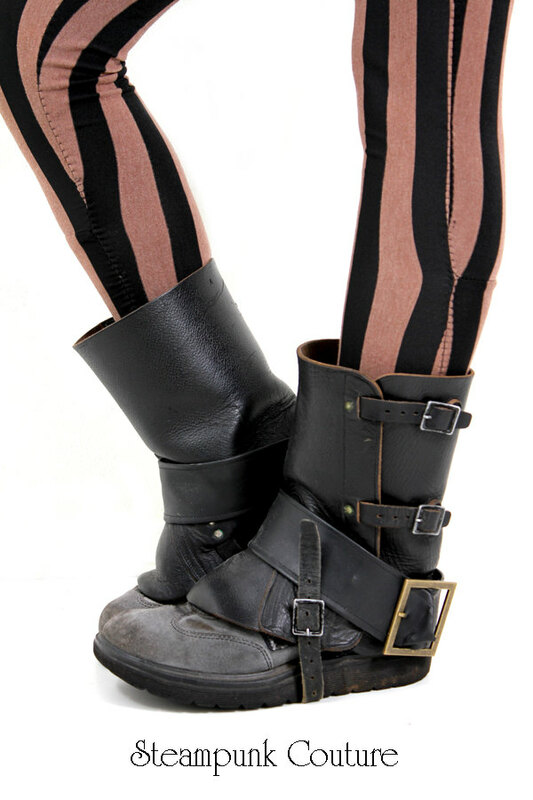 I'd love to wear these steampunk spats over some comfy shoes for instant boots. How sneaky! This brooch is made from the pages of one of my favorite books ever! They have animals and creatures and things form many other books as well. I love love love Whitney Lynn's art. 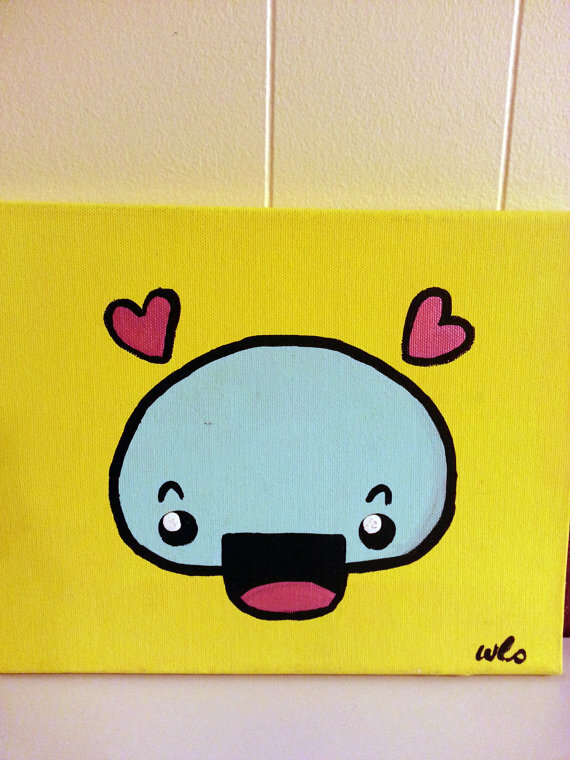 This 'Lil Creature' is way too cute to even comprehend! 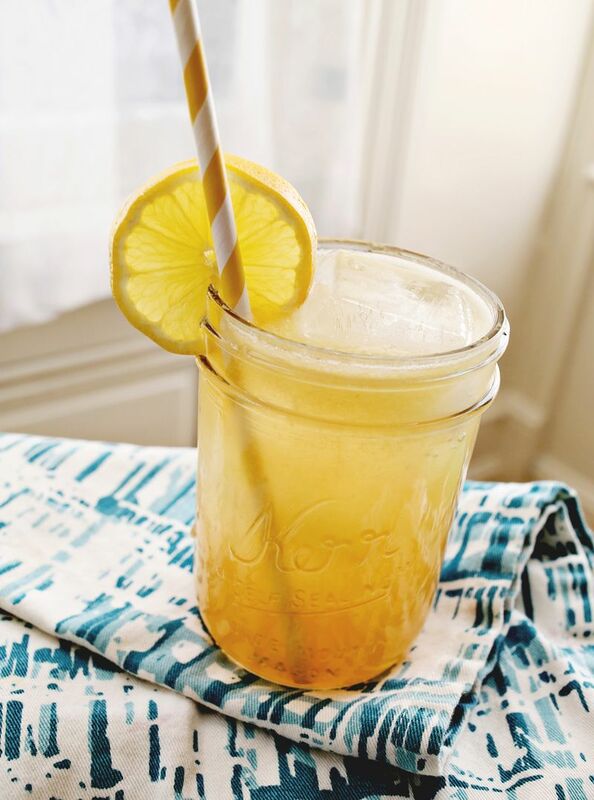 I tried this recipe for whiskey lemonade with honey this week. It's perfect for winding down after work and tastes like summer. 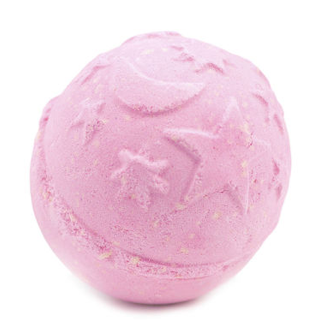 This Twilight bath bomb from Lush smells so pretty. I can't wait to try it! I bought it on my first ever trip to Lush earlier this month.